Herbs and herb mixtures from regulated organic cultivation. We have added new products! Herb mixtures from regulated organic cultivation - ideal for your own herb schnapps and flavored spirits (or for cooking). 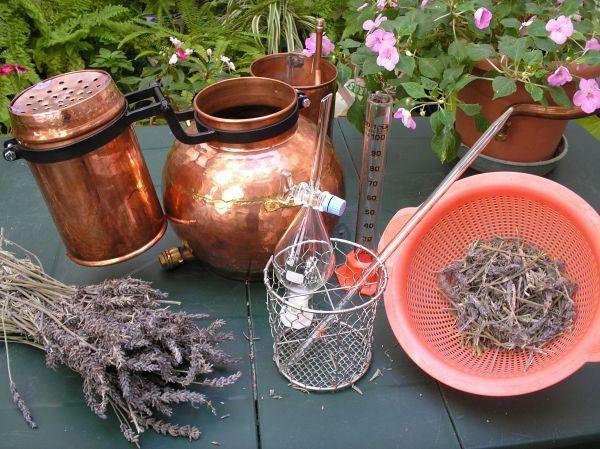 We have put together particularly strong tasting organic herbs and included recipes for the distillation of schnapps and flavored spirits. New in our product line: special herb mixtures from regulated organic farms for the production of your own schnapps in legal amounts (with our 0,5 liter stills). Please note: All herbs in this section come from controlled organic farms. They are repacked by us and labeled with recipe suggestions. Because of this, we are not allowed to sell the herbs as organically controlled, since we ourselves are not the certified organic farmers. We give you our word that the herbs are hygienically packaged and that great care is exercised here. Even if we had the packaging done by our certified supplier, we would not be allowed to sell the herbs as organic if we subsequently used labels with recipes.